Registration is now OPEN for 2018-19! Please register yourself and your explorers! What is your home parish or church? If YES, please complete the Explorers Registration. Explorers is for children age 0-K5. How did you find Compass? Please provide the full name and phone number of an emergency contact other than the Mother. Allergies (and to what) and other medical conditions. If this child has special needs, please explain below. 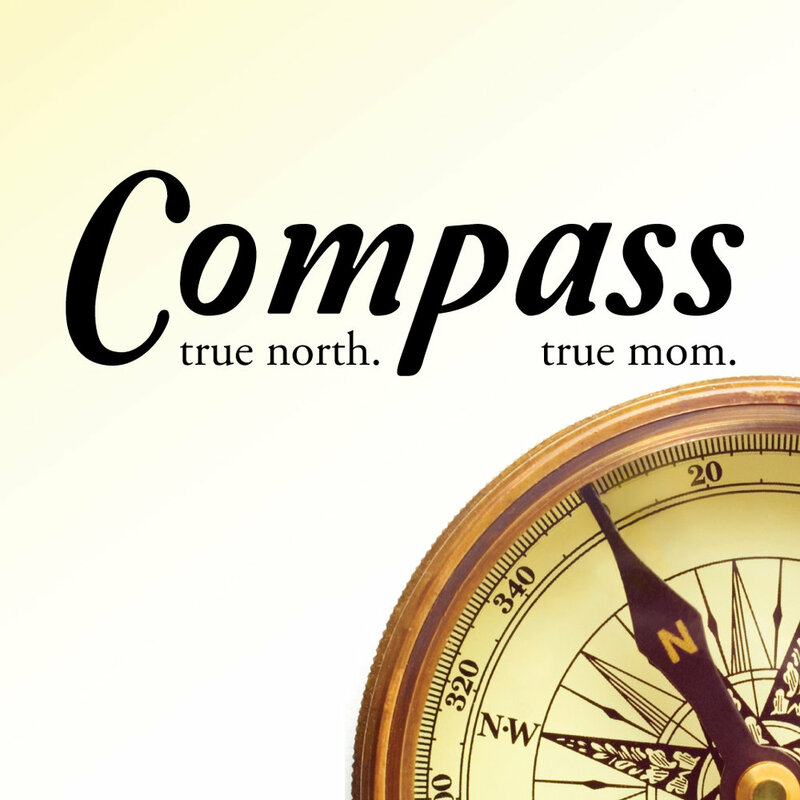 Compass meets the 2nd and 4th Tuesday (September thru May) from 9:30-11:00am in the Ministry Center at St. Monica. Childcare is provided for our explorers at $5 per session per mom. Registration is required above.